The Department of Tourism (DOT) is in the hot seat after posting a report that highlighted the Duterte administration’s achievements in terms of tourism revenue for its first year. The DOT’s “Bright Spot report” is a graph that shows tourism data comparisons from the 2010-2011 period, which is the Aquino administration’s first year versus the 2015-2016 period for the current administration. Here, the DOT states there is a 109.13 percent increase in tourism revenue when comparing the two periods. At first, there seems to be nothing wrong with the graph. But if you look closely, you will see that relevant data from the period of 2012-2015 is oddly missing. 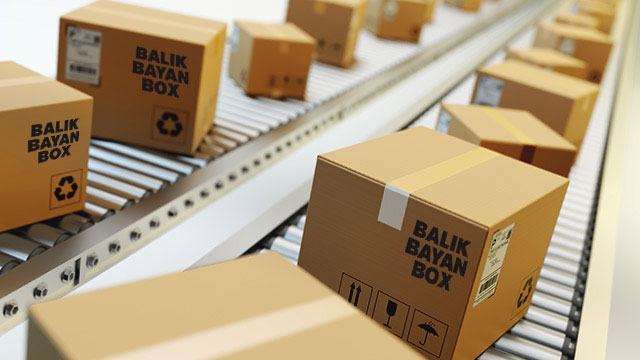 This is exactly what some eagle-eyed netizens noticed before calling out the DOT for their apparent cherry picking of positive data that paints a misleading picture. 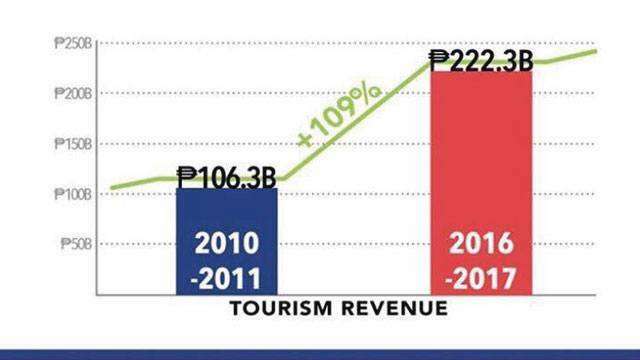 While it's true that there is indeed a 109.13 percent increase when comparing the 2011 (P106.3 billion) and 2016 (P222.3 billion) tourism revenues, it turns out that revenue data from 2015—which was omitted from the graph—was far better. Two sources peg the tourism revenue amount for 2015 differently, but both are significantly more than 2016’s P222.3 billion. The Philippine Government’s official publication pegs 2015’s tourism revenue at P227.62 billion, while data from the Philippine Statistics Authority (PSA) shows it at P306.6 billion. While some were irked by this, others defended the graph and explained that this was just a simple comparison between the first years of the previous and current administrations. Still, others retorted that it was unfair to do so due to the fact that the Duterte administration just continued the tourism projects that their predecessor had already worked on for six years.